Fast, friendly, local and great pizza. 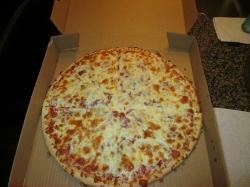 The thin crust is great and the pizzas are loaded with sauce and toppings. We frequent this little pizza joint after taekwondo when my son is starving. It's good, not too greasy and has lots of flavour. Not too much variety. 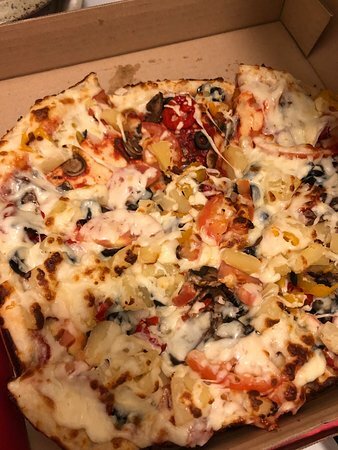 Awesome pizza, service is fine. Everything you need in a quick to-go slice place. Good traditional thicker crust, good sauce, generous cheese. The smell draws you in - a great inexpensive snack or lunch if you're in the neighbourhood. 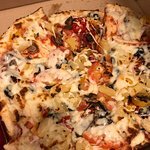 Good pizza by the slice! 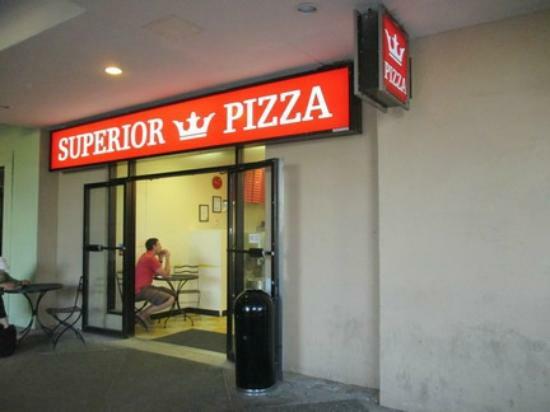 Great, inexpensive pizza by the slice or the pie. A couple of tables to eat outside in warm weather. 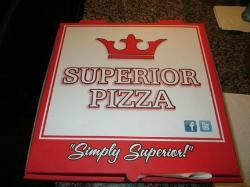 Get quick answers from Superior Pizza staff and past visitors.